Stacie Callaway has been serving as Manager of Accounting at CURE International since 2006. In this role, Stacie oversees financial activities for the CURE Mission Support Center, such as monitoring daily banking transactions, approving vendor payments, payroll processing, and sending wire transfers to the hospitals. 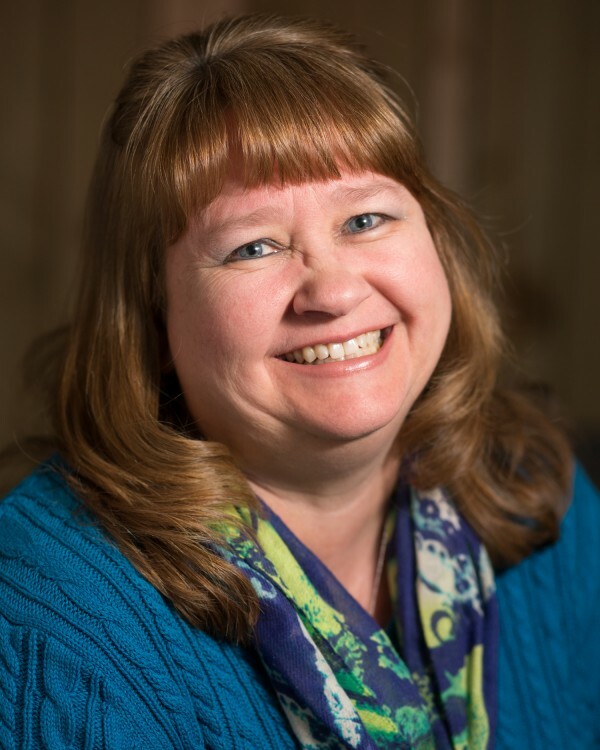 In addition, she prepares quarterly reports for the board meetings, manages the audit process for the Mission Support Center, and, most importantly, ensures that we are being good stewards of the donations received to fund our mission. Stacie received her accounting degree from Edinboro University of Pennsylvania, located near her hometown in northwestern Pennsylvania. She worked as an accountant/manager in the healthcare field for 16 years prior to joining CURE. She, her husband Joe, and teenagers Kyle and Nicole enjoy traveling to Disney World and watching Pittsburgh sports.